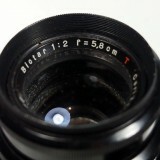 The Praktica B mount (also called PB-mount) is a bajonett mount that was introduced in 1978. 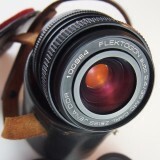 Used with the Praktica B electronic SLR manufactured by VEB Pentacon in East Germany. 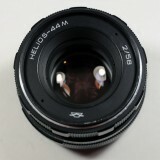 Praktica B mount lenses are not identical to M42 lenses but very similar and you can purchase them for a fraction of the price. 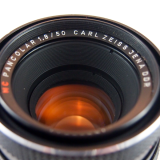 Brands manufacturing Praktica B mount lenses are Carl Zeiss, Beroflex, Meyer-Optik Görlitz, Pentacon and Prakticar. 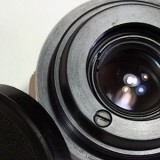 Although the Prakticar lenses are often not branded the classical way (e.g. 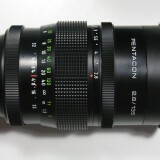 : often they are not branded as Sonnar or Pancolar lenses) they do have the same optical performance.